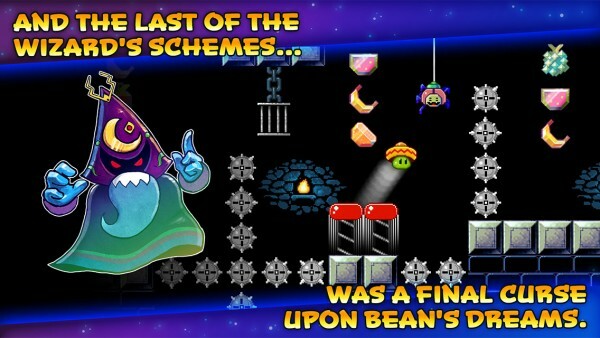 Bean Dreams ($2.99) by Kumobius is the sequel to the popular Bean’s Quest that came out several years ago. 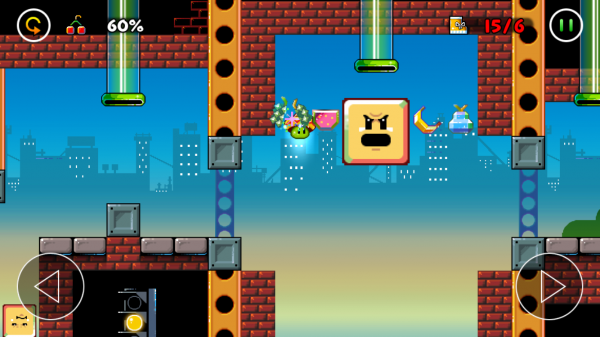 If you’re a fan of the original Quest, or are always on the lookout for the next new platformer game to check out, then Bean Dreams is worth your time. 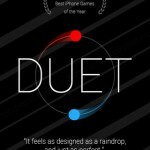 The developers are also behind the challenging twitch reflex game Duet and endless runner Time Surfer. 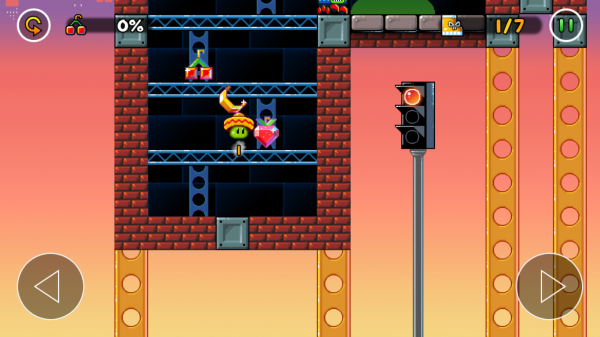 I grew up in the late ‘80s, so I pretty much grew up with the old-school platformers that everyone seems to love nowadays. 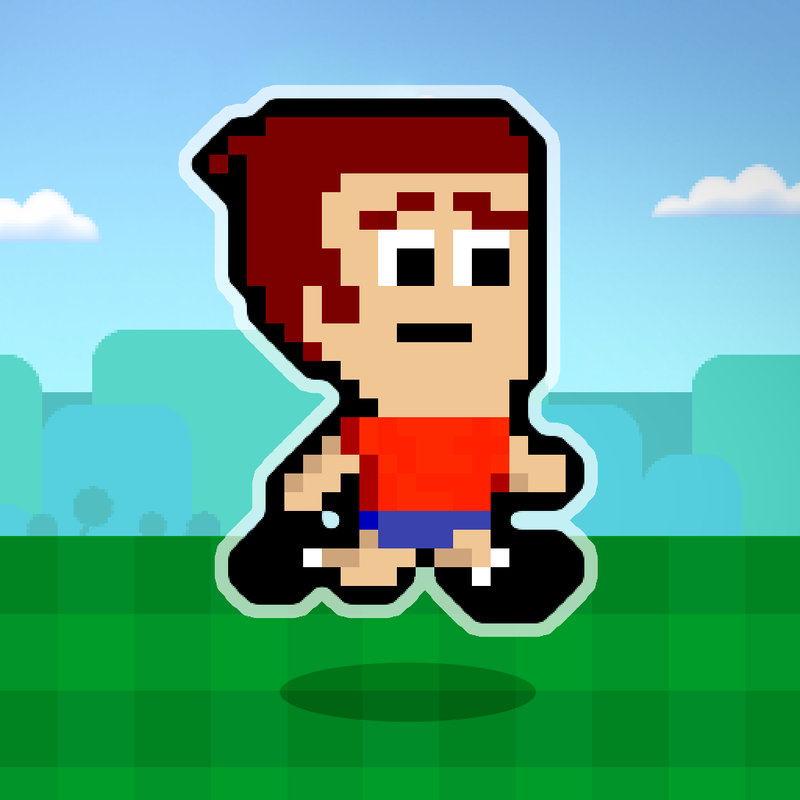 The classics like Super Mario Bros. will always remain to be some of the best platformer games out there, but that doesn’t mean there aren’t any good ones on iOS, such as the Mikey Shorts series. I know many of you played the original Bean’s Quest, and it’s also considered one of the best ones on the platform. I’ve played it a while back, and got a kick out of it. 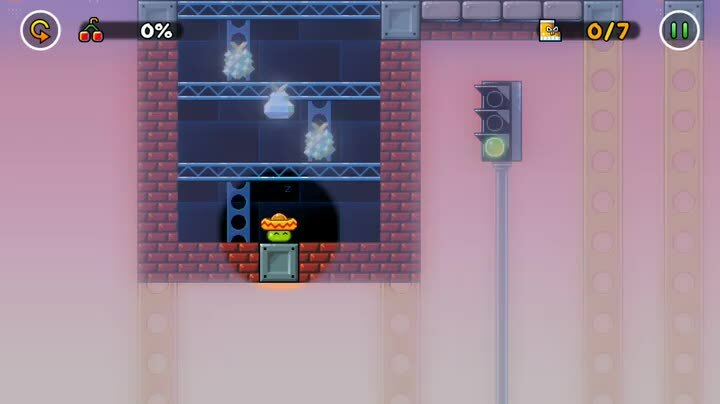 So when I saw the trailer for Bean Dreams, I had to get my hands on it immediately. The visuals in Bean Dreams are beautiful and completely retro. 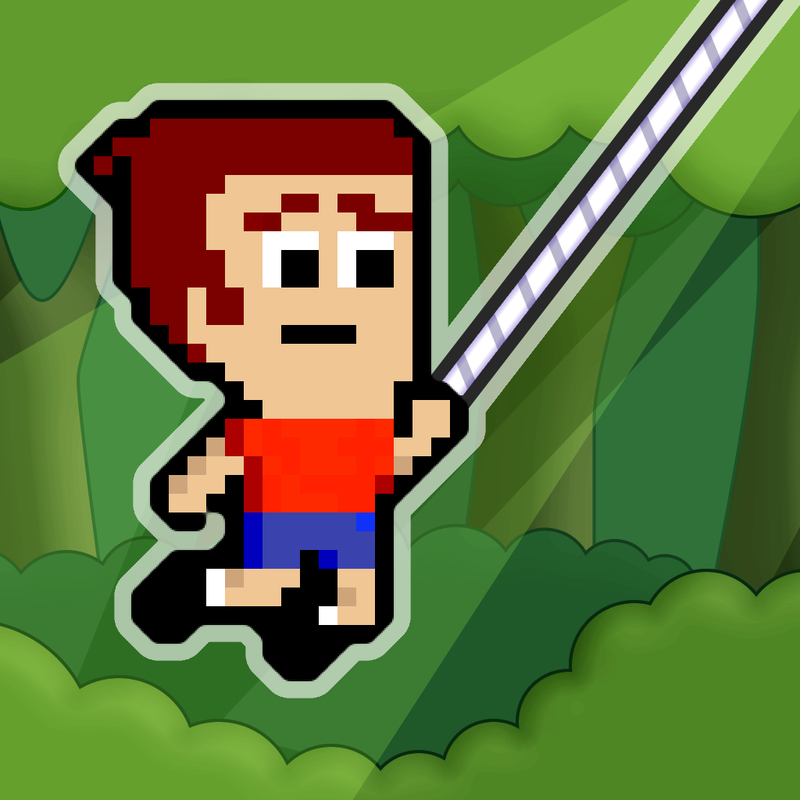 If you grew up with 16-bit games, then the visuals elements in this game should be welcome to you. The stages are done in gorgeous 16-bit graphics and while it’s all pixelated, there is still a lot of fine details and textures that can be appreciated. The world is bright and vivid, with interactive objects that remind me of Sonic the Hedgehog. 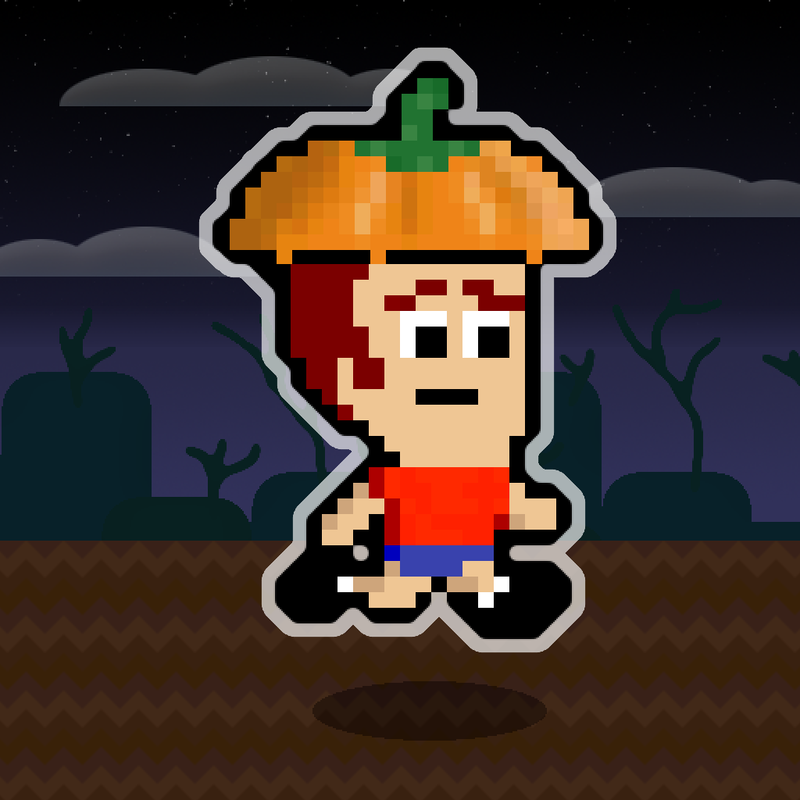 While Bean Dreams takes place on a 2D plane, the fruits that you need to collect seem to be in 3-D, making them pop out at you. 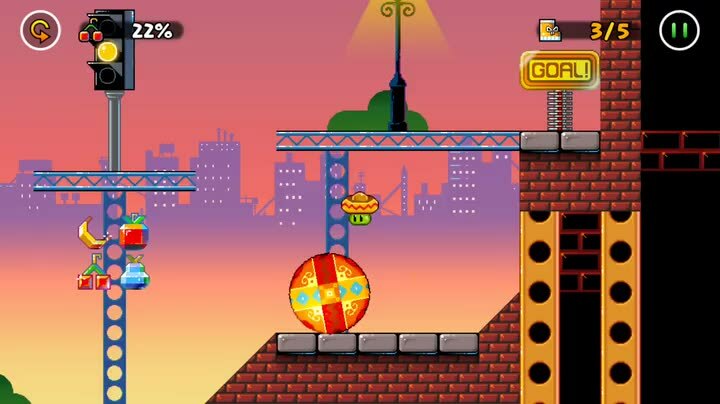 The animations are super smooth and fluid, which is great because you have to be fast and precise to perfect each stage. The chiptune soundtrack is upbeat and catchy, making it an absolute delight to listen to. 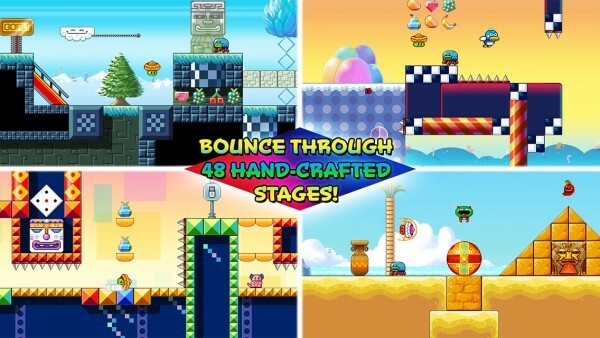 Bean Dreams, like other platformer games, is level-based with 48 hand-crafted stages to bounce through. 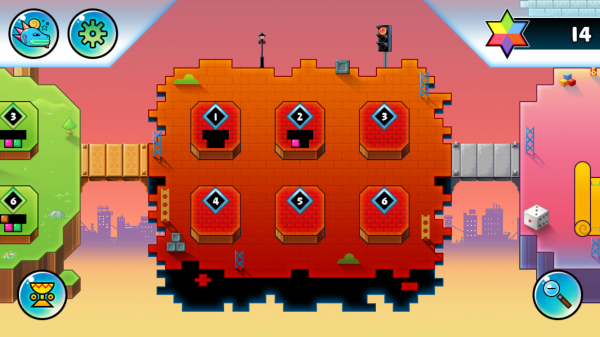 There are six worlds to explore, and they are unlocked through stars that you earn by completing levels. 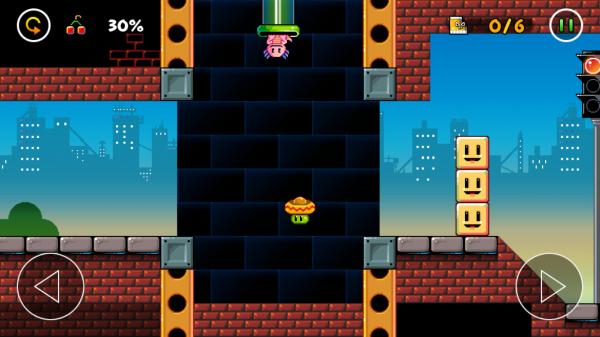 Once you get access to a chapter, the stages can be played in any order, but you need to collect more stars to move on to the next area. The objective in Bean Dreams is simple — help Bean get from the starting point to the goal, collecting the fruits and saving his pet axolotls along the way. But since Bean is, well, a bean, the only thing he can do is bounce. 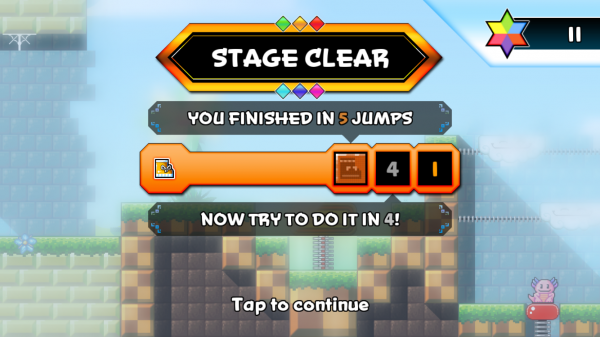 While you can finish a level by taking your time and bouncing as much as you want, you’ll want to try and complete the stage in as few jumps as possible. This is because there are bronze, silver, and gold medals to earn if you can finish with a minimum number of bounces. You also get a star for finding the axolotl (they can be locked away, in a hard-to-reach spot, or hidden in a secret passage) and collecting all of the fruits, so the game is definitely challenging. 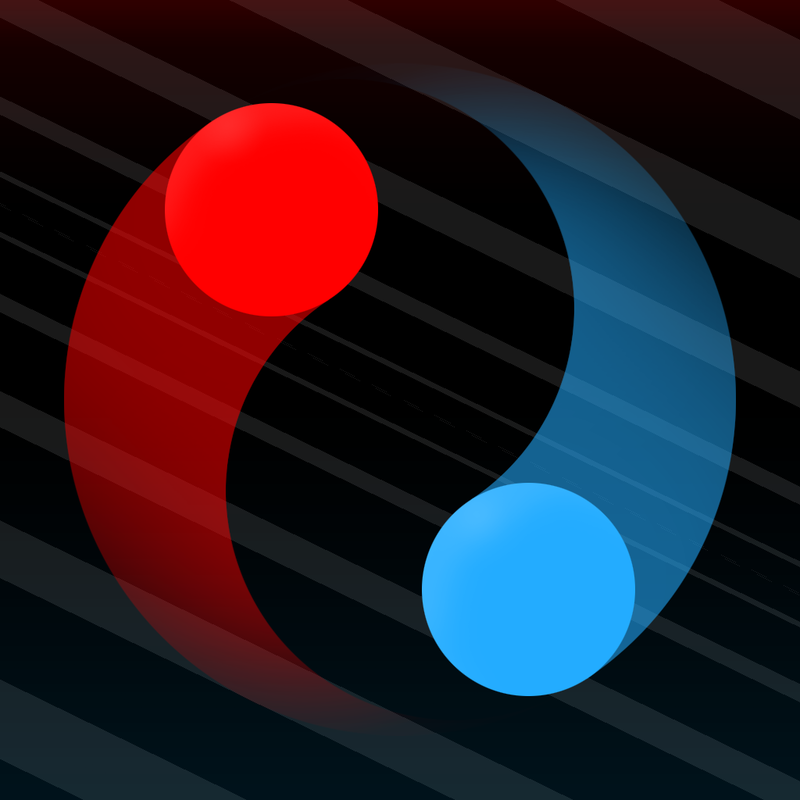 Controls in Bean Dreams is intuitive and responsive. Since Bean jumps on his own, you need to help control the direction he jumps in. There are two buttons for this, and they are in the bottom corners of the screen. Tap left to go left, and right to go right. Easy enough, right? 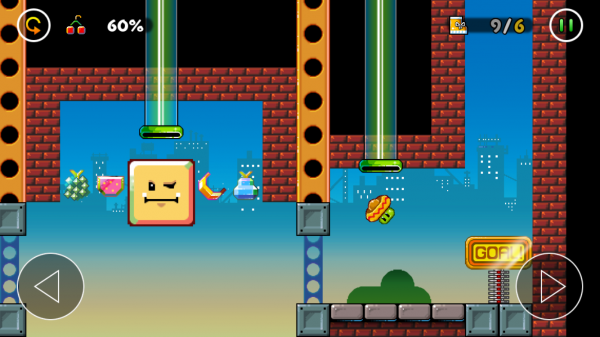 The real test in this game is about your timing with jumps, as it’s necessary to get all of the fruits, axolotls, and the minimum number of jumps to earn a medal. 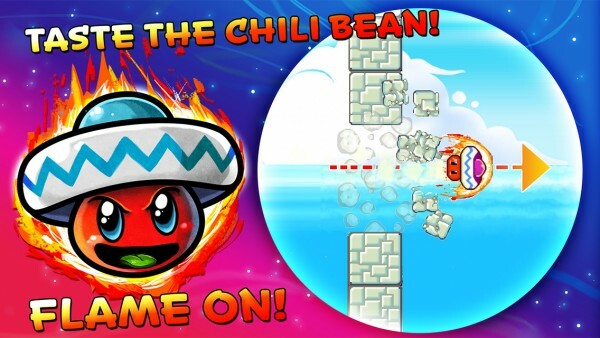 A new item is the magic chili, which gives Bean the ability to perform a mid-air dash attack when you find it. Plus, he turns red and all Hulk-like. 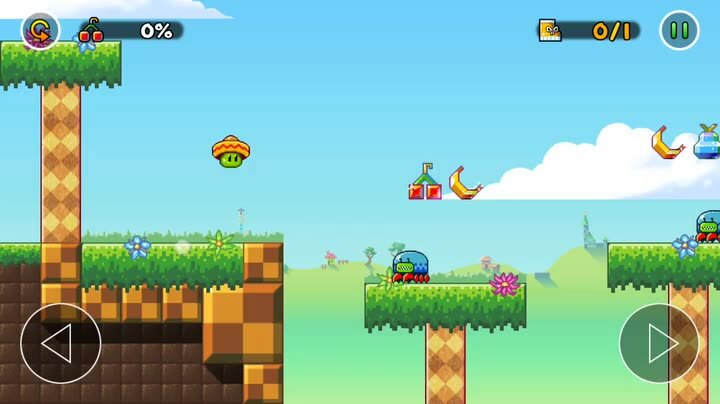 Bean Dreams is already packed with replay value due to the jump pars (medals for minimum jumps), fruit collecting, and axolotl saving, but what’s a platformer without some competition? There’s full Game Center integration for leaderboards (least amount of jumps in each world) and 23 achievements to obtain. Suffice to say, but Bean Dreams will keep you occupied for some time. 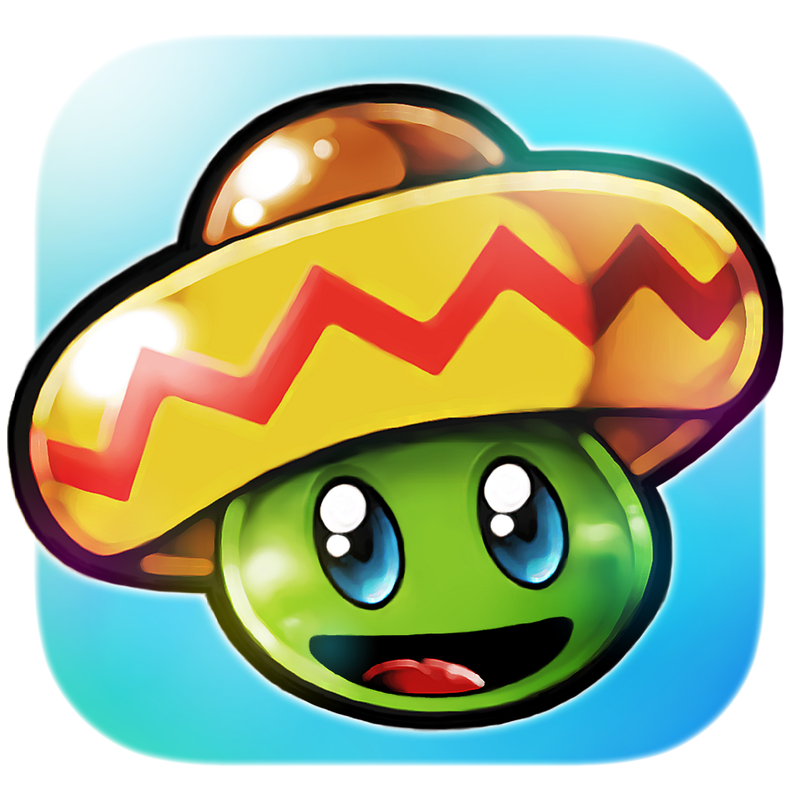 As a big fan of platformers, I am loving Bean Dreams so far. The game looks stunning since it mixes vintage visuals with a dash of modern menus and screens, the music is delightful, and the controls are easy to learn. 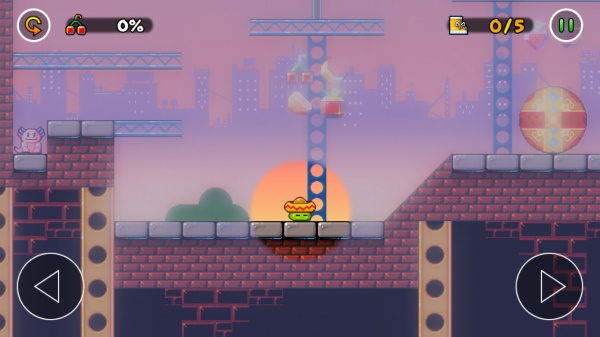 Like any good platformer, there’s plenty of challenge to be found here, which is always a good thing. 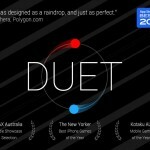 The game may look easy, but a lot of skill (not money and in-app purchases) is needed to climb to the top of the charts. 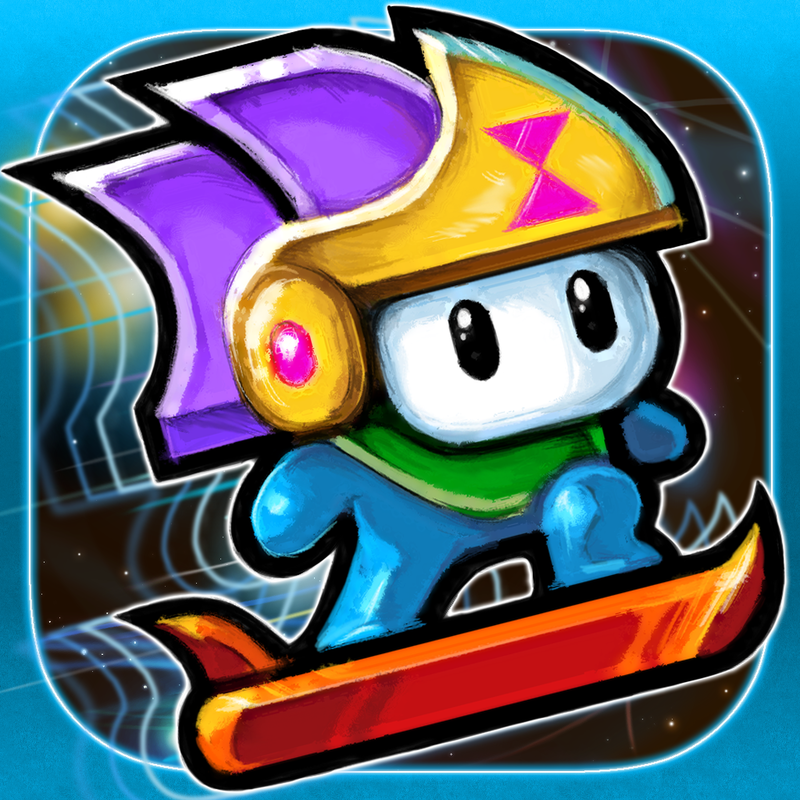 I highly recommend checking out Bean Dreams if you are a fan of the original Bean’s Quest, or love retro platformers in general. 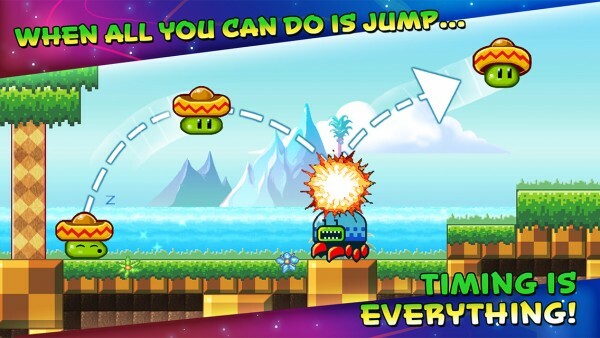 This is a must-have for your iOS device (and it runs at 60 fps even on the original iPad and iPhone 3GS). 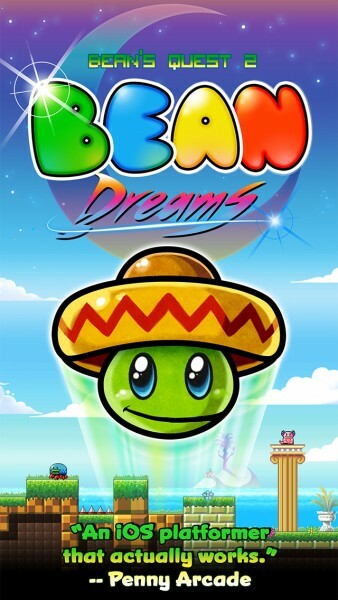 You can find Bean Dreams on the App Store as a universal download for $2.99.